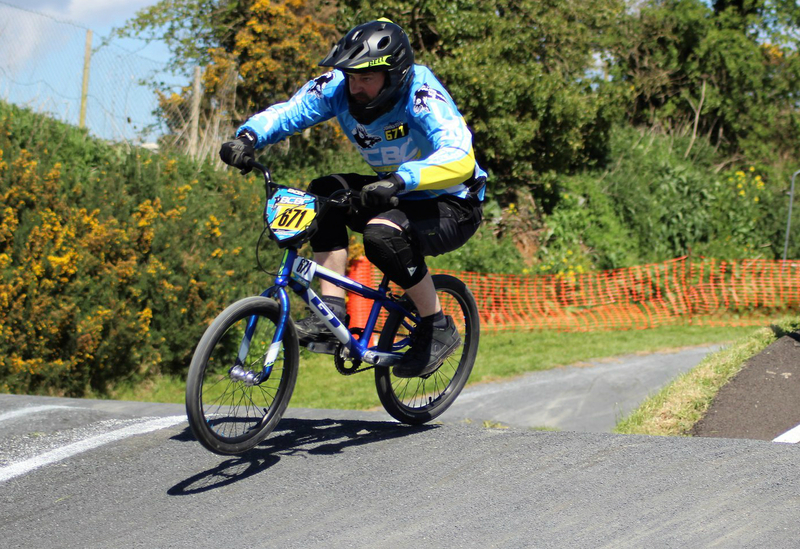 Irish National Series 2018 Round 2 & 3 Lisburn 13 & 14 May. Every one did their thing and rode their hearts out. See you all at Courtown for round 4.